Motivated Seller! 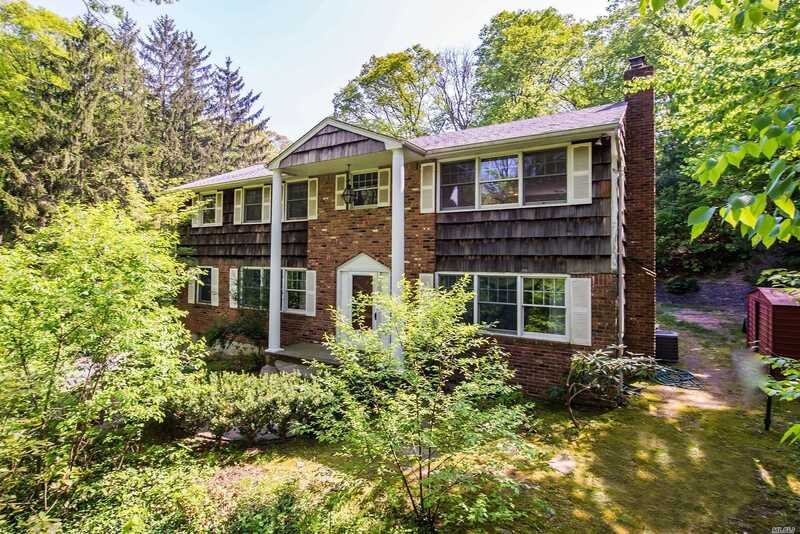 Private Driveway Leads To A Beautiful 5 Bedroom 3 Full Bath Colonial Set On Very Private 1 Acre. Lr W/Stone Fplc, Double French Doors Lead To A Large Sun -Lit Den With Vaulted Ceiling. Library W/Built-Ins, Dining Area, Eik W/Granite, Guest Bedroom, Full Bath, Laundry. Expansive Master Bedroom Suite W/Wic, New Full Bath W/Jacuzzi And Separate Shower. Three Additional Bedrooms, Full Bath, Full Attic. 2 Car Garage, Close To Beaches, Town And 25A.